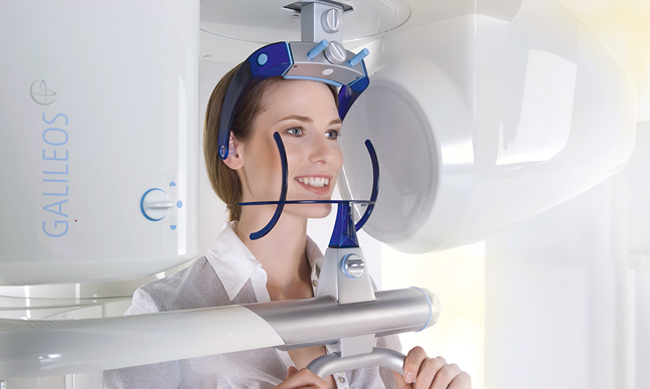 Ditechsol Inc. specializes in providing high-tech dental IT support . 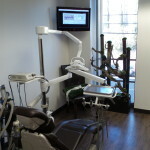 With more than 23 years of experience in providing technical support to businesses Ditechsol inc. has proven itself as the leader in the industry.We are able to provide your dental office with the consultations and delivery of integrated solutions that will transform all of your operations. 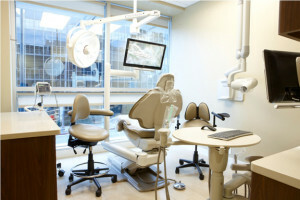 Through our all-inclusive dental IT support protocols we can modernize your current system as well as get you on a plan to provide ongoing support and maintenance. 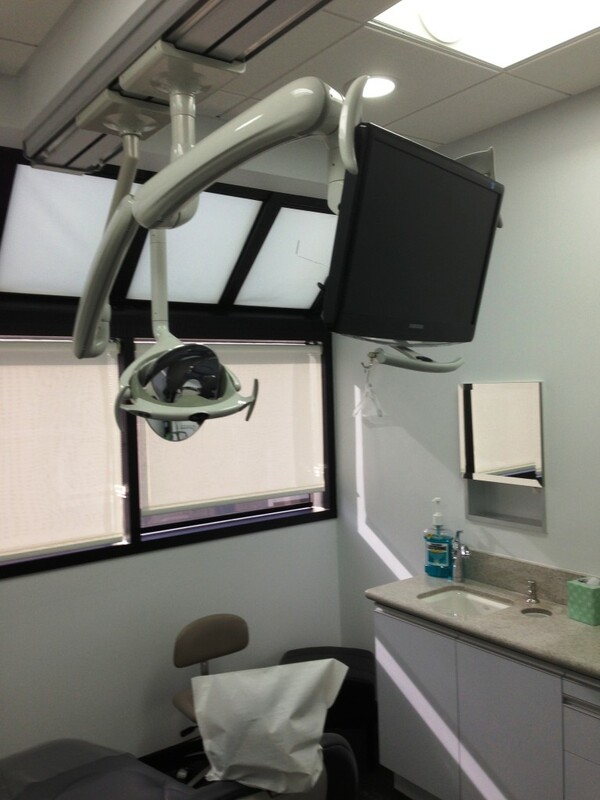 By all-inclusive we mean that we can handle every tech-based solution that is required to upgrade your office into the most modern dental office on the market today. We can handle all aspects of your transformation such as your telecom systems. 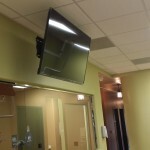 As telecommunications contractors we have both the skills as well as the resources to deliver a reliable solution that will deliver reliable service for the foreseeable future.Our experienced team specializes in audio visual solutions, which allow us to install video surveillance with our security systems and also perform a sound system installation. 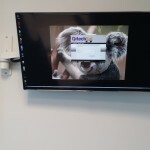 Telecommunications & video surveillance are the cornerstones of having a secure and well connected network. 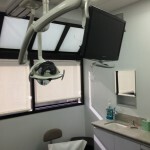 With a firm foundation in place we are able to build remote IT support solutions as well as on-site high tech systems that integrate with dental devices. Our present clients are dental practitioners with the business savvy skills to recognize the benefits of modernizing their systems. 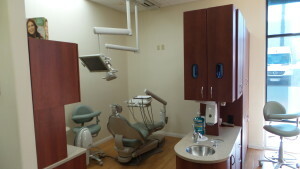 We serve dental offices of all sizes from the largest in terms of size to newly established small businesses. 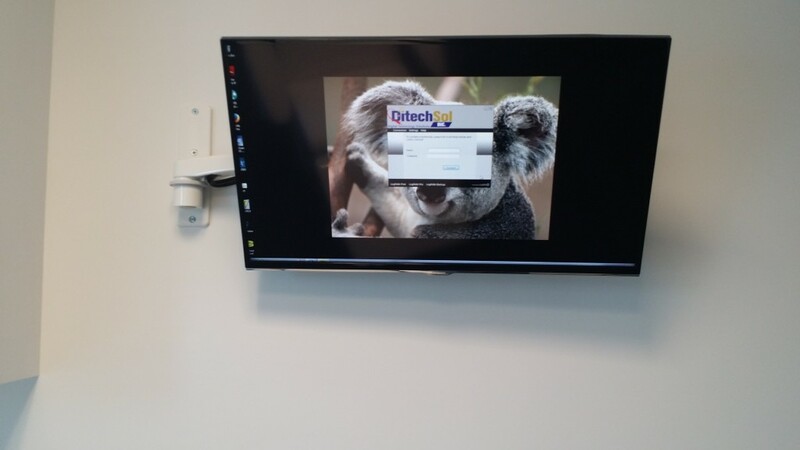 Through our managed solutions we are able to maintain your IT systems and keep your dental practice on the leading edge of the dental industry. Contact the reliable team at Ditechsol Inc. today and let us provide you with one of our detailed free estimates. 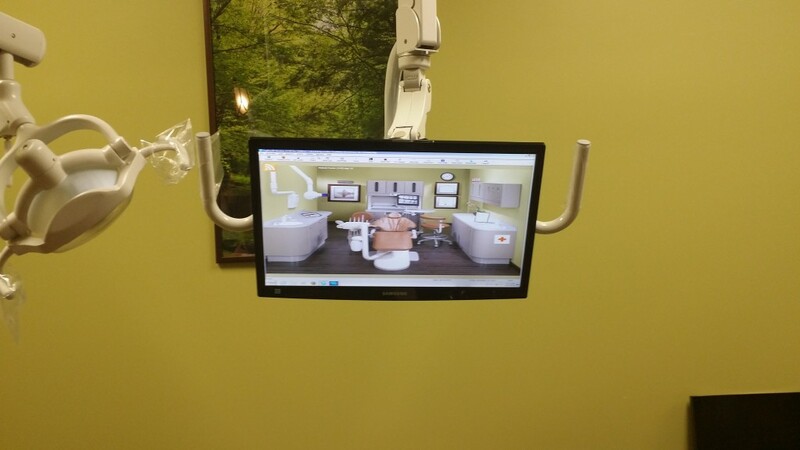 Our dental management digital software support has provided solutions to countless dental offices during our more than two decades of tech experience. 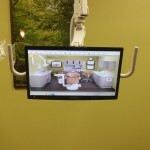 Clients depend on us to take their dental offices to the next level in terms of high quality tech solutions. 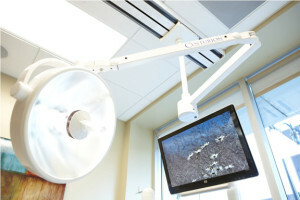 Our solutions go a long way in terms of streamlining their core operations, improve customer service and be easy to use; all while operating seamlessly in the background.The innovative systems that we deploy within your dental practice will at the very core grow your business while allowing you to save money and time. In reference to the everyday application the systems will result in a much smoother workflow where no details are left to chance and with no questionable methods in your business model. The organization, storage and retrieval of information will be delivered through our easy solutions that make them available to you through an easy to use and friendly interface. 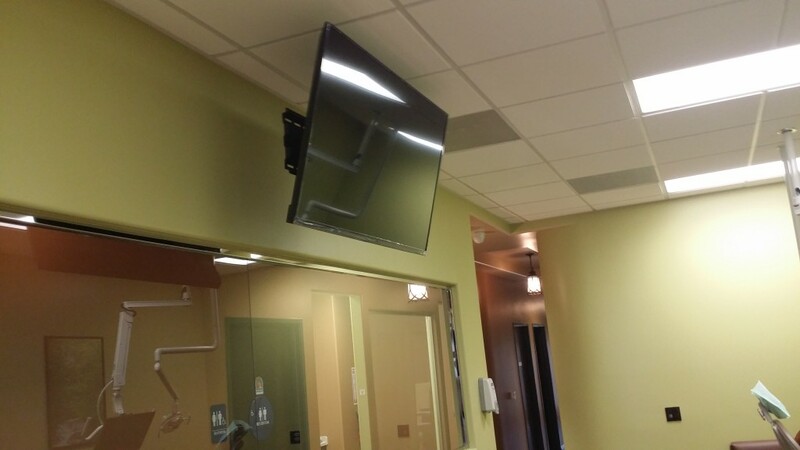 With the help of our audio visual expertise we will connect your systems to digital displays and we can also tie them together with our sound system installation. 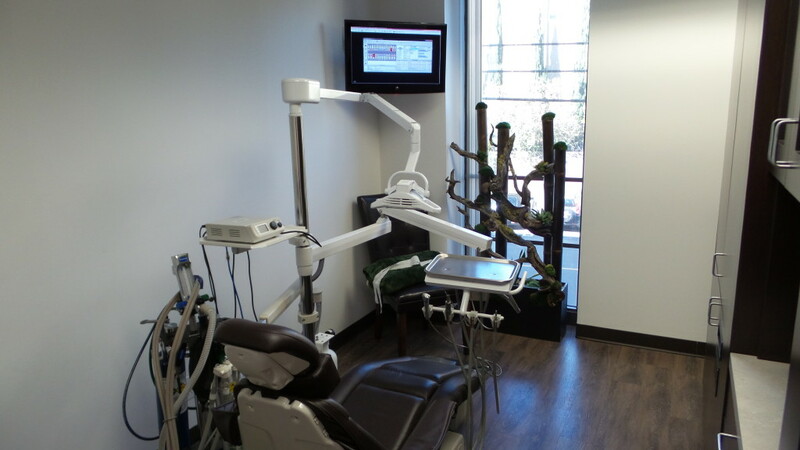 The experience that we have gathered allows us to perform an easy set up that will boost productivity and help take your dental practice to the next level. 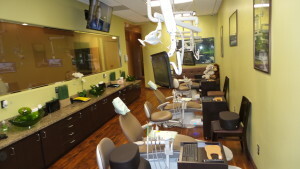 These new implementations will clearly separate you from your competition and let your patients know that a leading and modern dental office is serving them. In terms of delivery and budgets we are able to provide our affordable service and save you money on both hardware acquisition and low IT costs for ongoing management solutions. 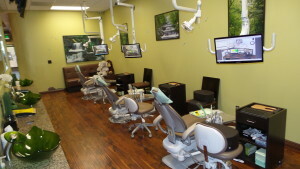 Working with DITECHSOL is a true win-win for your dental office and we look forward to joining forces with you.